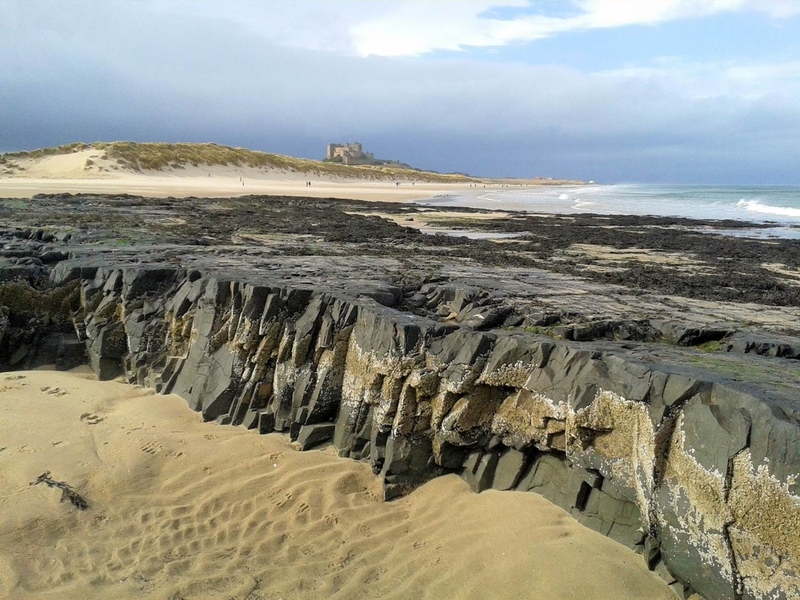 Ian trained as a research geologist at Oxford and Imperial College, researching sheeted intrusions which form part of the volcanic complex on the Island Of Mull. 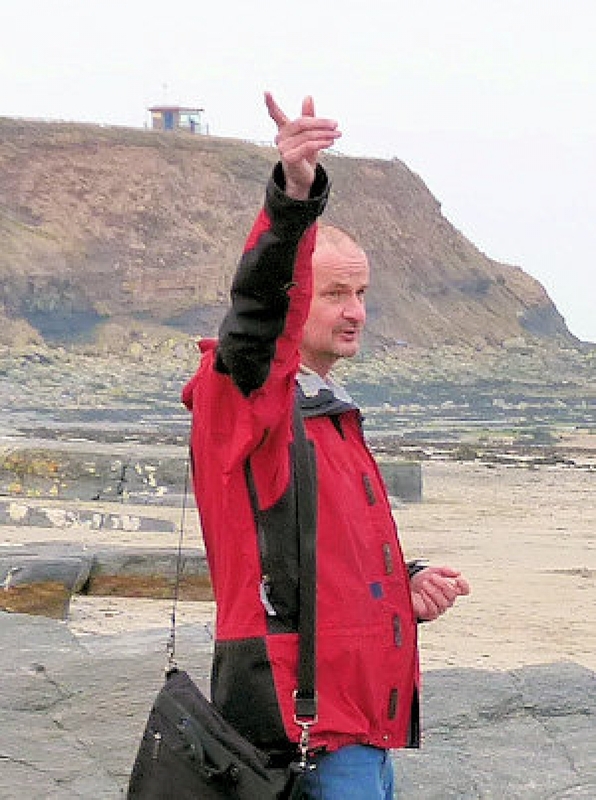 He was raised (as a geologist) on the Jurassic rocks of the North Somerset coast and has maintained a life-long fascination with geology despite an intervening career in the telecommunications industry. 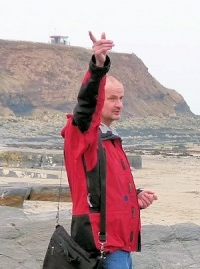 Since moving to Northumberland in 2006 he has been actively involved with geological work, running walks for the Northumberland Coast AONB including the launch of their Geodiversity Action Plan in 2010, running talks and walks for local groups as well as setting up communinty training events.